A classic song honoring the saving truth of the Bible. Includes a one-minute countdown clock. 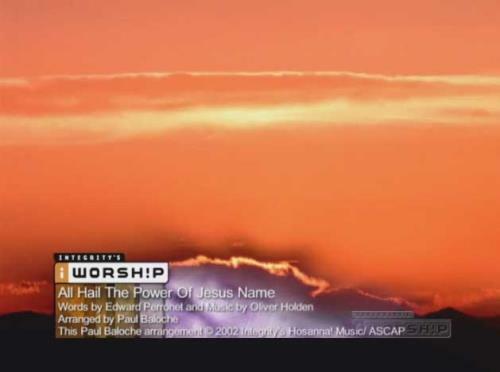 Performed by Paul Baloche and Glenn Packiam, this piece celebrates the strength and power found in the name of our Lord. Nothing else has the power to save. 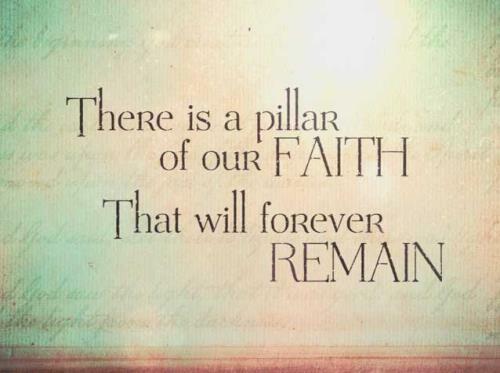 Performed by Paul Baloche, this video is an upbeat remix of the classic hymn. Perfect for your Easter services. 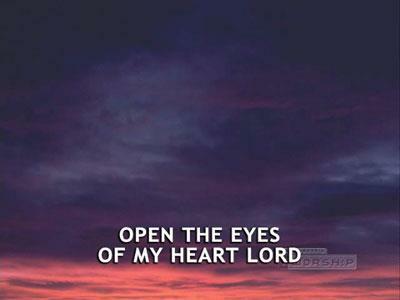 This video is a favorite worship piece expressing our desire to see the Lord "high and lifted up." 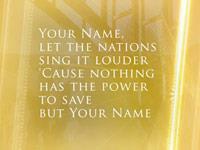 Performed by Paul Baloche.